Woodside Hotel Group offers numerous distinctive options for group events, meetings and weddings. Situated in scenic destinations and thriving business centers, our properties, featuring our top-rated service and dining, represent an ideal solution for your event needs of up to 300 people. We know how important it is to get all of the details right for your business meeting or event. Our distinctive venues and locations create outstanding backdrops for meetings, retreats and off sites, with elegant settings and desirable locations that provide meeting attendees with great things to see and do. Whether you are planning a large event with sophisticated audio visual and staging requirements, or a small retreat to give key executives a productive place to meet, our facilities are fully equipped for all types of needs. Moreover, our accomplished executive chefs directly oversee all of our catering, and are ready to tailor the cuisine to your tastes. Our experienced meeting and conference personnel are ready to help you successfully plan and execute each event. Submit this RFP and we will connect with you shortly. 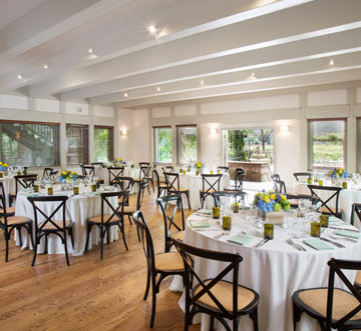 In a warm and inviting country setting, Bernardus Lodge’s four function rooms offer diverse layouts and amenities. Bernadus Lodge can accommodate groups of 10 to 200 for retreats, meetings and special events, with more than 4,000 square feet of indoor flexible meeting and banquet space, and 5,000 square feet of beautifully landscaped outdoor space. In addition, the Lodge offers numerous activities for attendees and spouses such as tennis, swimming, croquet, and bocce or restore body and mind in the full-service spa. Golfing is just five minutes away. 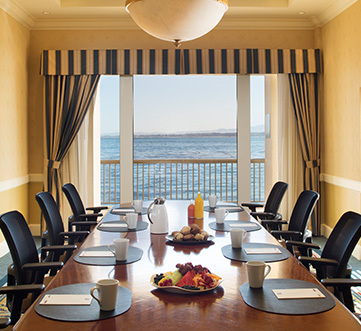 The Monterey Plaza Hotel is one of California's most distinctive meeting venues, with most of our meeting space having ocean views of Monterey Bay. With over 17,000 square feet of indoor meeting space plus expansive outdoor plazas overlooking the waves below, groups of 350 can be accommodated in sophistication and style. In addition, the Monterey Peninsula offers numerous attractions for attendees and spouses from Cannery Row to the Monterey Bay Aquarium, world-class golf, shopping in Carmel and trips to Big Sur and beyond. 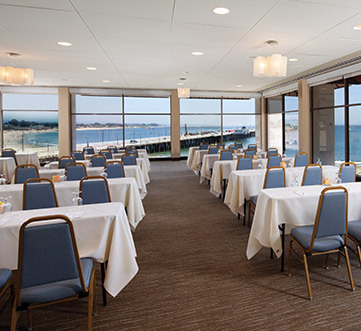 The only beachfront hotel in Santa Cruz, the Dream Inn offers flexible space with floor-to-ceiling windows ideal for all types of meetings, weddings and events. Close the drapes to minimize distractions or open them to take advantage of the ample natural light and spectacular ocean views. Spanning a combined 3,500 square feet, the Dream Inn features three flexible, newly renovated event spaces on one level. Taking their names from our seaside setting, the Beach View, Surf View and Sand View rooms share a spacious pre-function space and offer high-speed WiFi, state-of-the-art A/V equipment and attentive, professional banquet service. Minutes from Stanford University, Palo Alto and in the heart of Silicon Valley, the Stanford Park Hotel is renowned for its classic style, gracious service and relaxed sophistication. Its meeting spaces have abundant natural light, and landscaped courtyards create ideal outdoor venues for receptions, events and mid-meeting lunches. 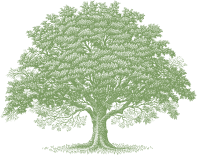 Meeting attendees value the proximity to high-tech businesses in Silicon Valley, the venture capital community on Sand Hill Road, and the many excellent attractions, museums, and event venues nearby. 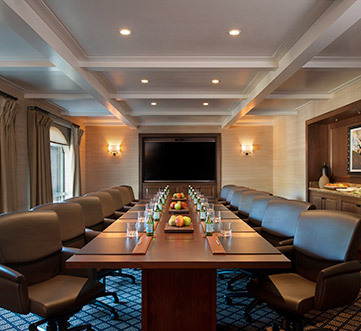 The Hotel Drisco, located in San Francisco in the elegant neighborhood of Pacific Heights, offers an excellent meeting venue in the heart of the city, yet away from the hustle and bustle of busier areas. Attendees are taken by the sophisticated venue with excellent catering and an exclusive address, and after the meeting enjoy excellent proximity to all that San Francisco has to offer. 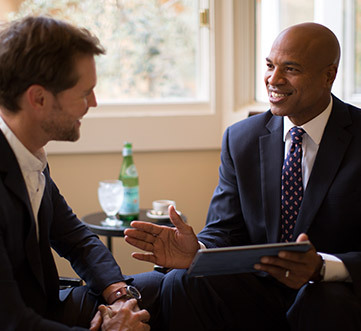 The Lafayette Park Hotel’s French Chateau architecture and elegantly appointed meeting rooms offer an exceptional destination for business meetings and executive retreats. Its sophisticated ballrooms and elegant outdoor courtyards with fountains and lush landscaping offer beautiful settings for luncheons and receptions, and the hotel is conveniently located within driving distance of the San Francisco East Bay's major business destinations. The Bodega Bay Lodge has one of the most unique settings on the California coast, with sweeping views of Pacific Ocean and Bodega Bay. Its meeting rooms feature ocean views, massive fieldstone fireplaces and the cuisine is extraordinarily local from the sea and local farmers. When the meetings are over, attendees can stroll the property's seven acres, go for a walk on the beach, book a soothing spa treatment, or book a tee time at the neighboring Scottish-style links golf course, The Links at Bodega Harbor. 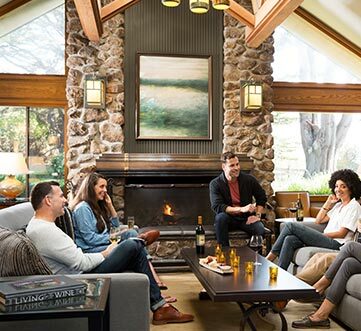 Located in the heart of Napa Valley, the Napa Valley Lodge offers an outstanding setting in one of the world’s favorite destinations. Each architecturally unique meeting venue has natural light, and views of the vineyards remind attendees of the special location. 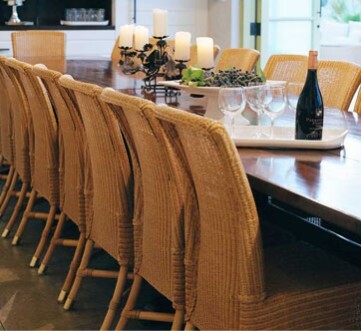 After the meeting, you’ll find yourself within walking distance of some of the finest restaurants in the world in Yountville, plus world-class wine tasting rooms, boutique shops, and art galleries. 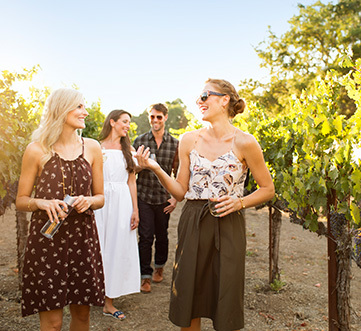 We believe business meetings are more fun in the Wine Country. That may be stating the obvious but there’s something special about working in this unique natural environment and having a Spa for post-meeting relaxation. We’ve designed several new buildings and gardens from the ground up to bring our timeless style to corporate and group events. Hosting a party?Our indoor and outdoor spaces feature the modern details needed to gather, socialize or work in fine fashion. Harvest Inn redefines business travel. 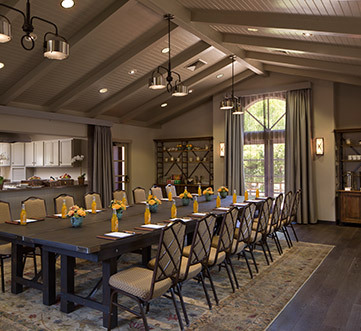 With its expert mix of efficiency and friendly service, Harvest Inn sets a stellar stage for productive meetings and successful corporate retreats. Its gathering spaces - both indoor and outdoor - are ideal for off-site meetings and corporate retreats. 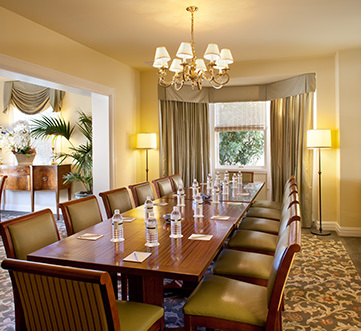 Conference rooms are well equipped and common areas are well appointed. Stunning views of vineyards and redwood groves inspire effective team building, creative thinking, and productive results.